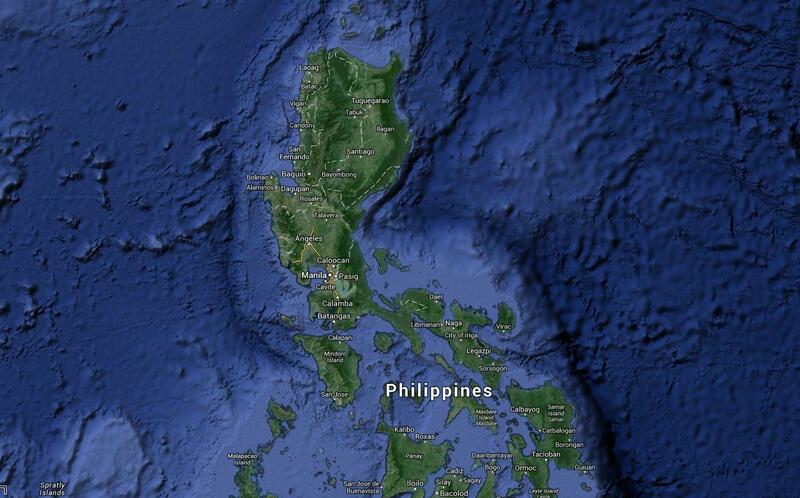 Ever heard of Vulcan Point in the Philippines? Probably not. But you might be interested to know that for years it was thought to be the largest island on a lake on an island on a lake on an island. 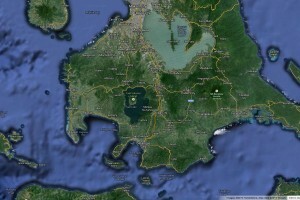 If all that wasn’t enough, Vulcan Point is actually a cone of the Taal Volcano, which is active. 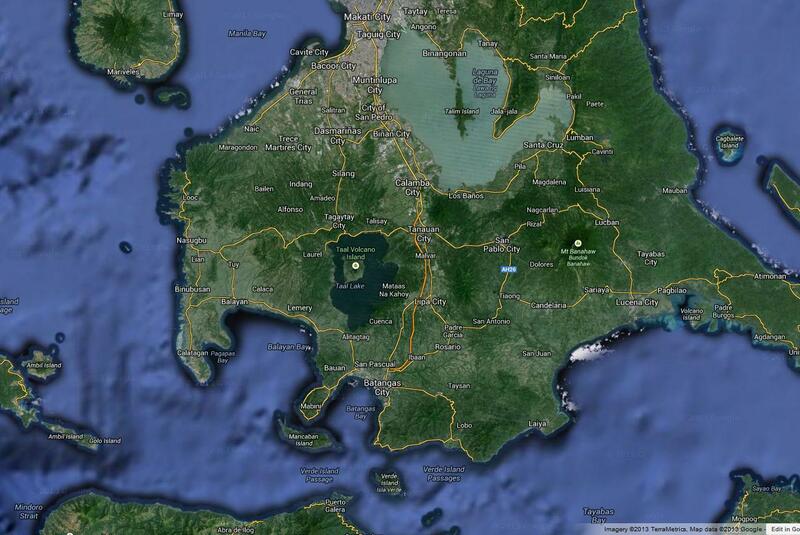 Which makes Vulcan Point the world’s largest volcano in a lake (Main Crater Lake) on a volcano (Taal Volcano). 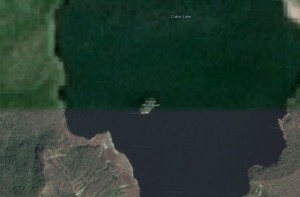 Now you probably noticed that I said that Vulcan Point was thought to be the largest island on a lake on an island on a lake on an island. That’s because last year some intrepid Google Earth explorers found a larger island in a lake on an island on Victoria Island in Canada. Located in Canada’s extreme north, Victoria Island is the eighth largest island in the world – 83,896.5 square miles, about the size of Idaho, which is 83,570 square miles (or 217,291 km2 vs. 216,632 km2 for our metric friends). And here’s the amazing thing: it’s likely that no human being has ever set foot on the island! 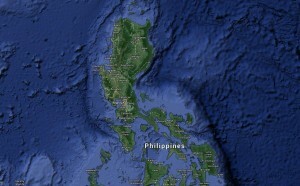 As of 2009, the population of Victoria Island is 1,875 people, and there are no settlements anywhere near the unnamed island. 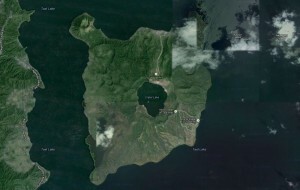 According to this post on Live Science about the discovery, Canada already has some notable island trivia. Canada is home to Manitoulin Island in Lake Huron (the world’s largest island in a lake) and Nettilling Lake on Baffin Island (the world’s largest lake on an island).